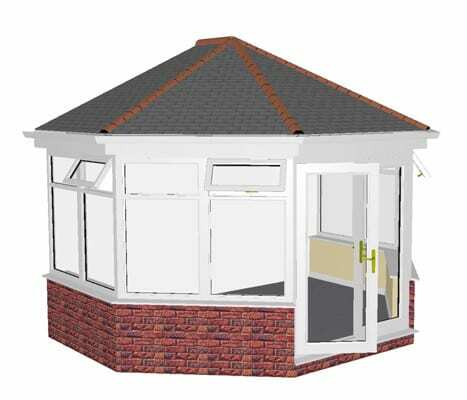 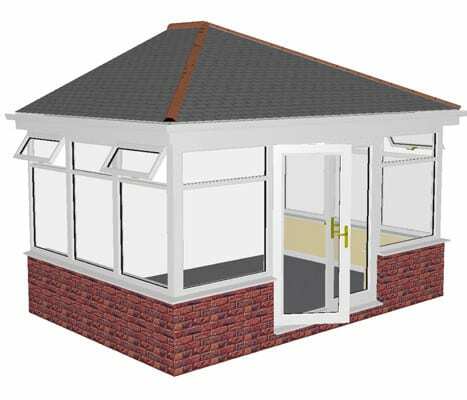 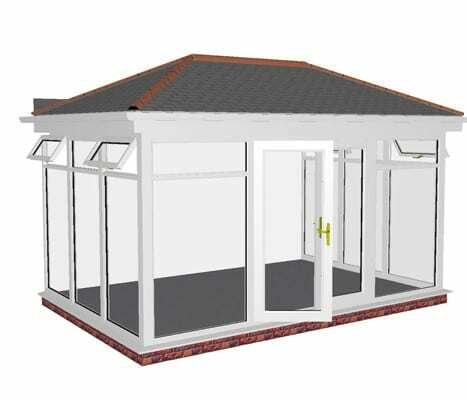 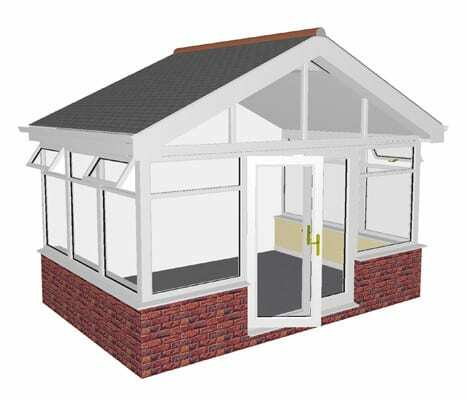 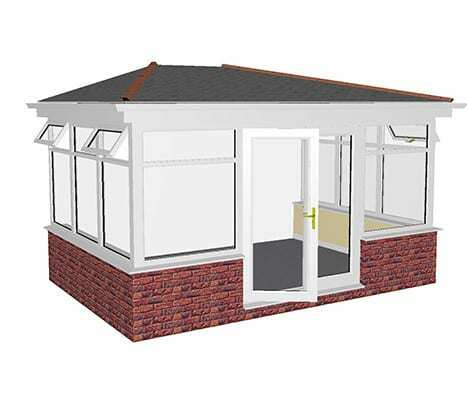 • Synseal Conservatory 70mm Synerjy PVCu Profile with Reinforced Frames. 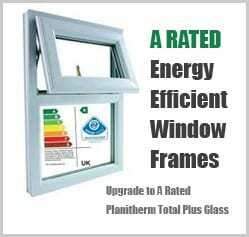 • 28mm Toughened Safety Glass Double Glazed Units. 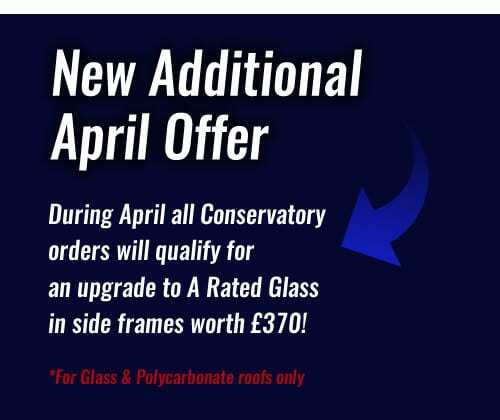 • Internally Beaded for extra security. 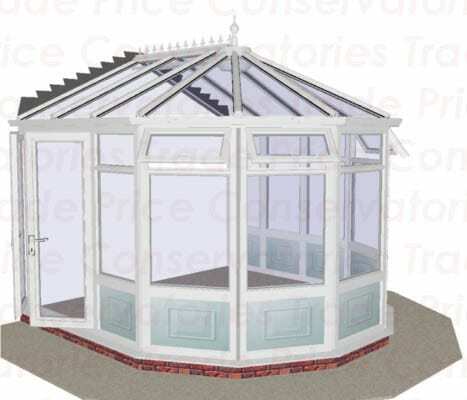 • 4 Top Openers with Handles and Lockable night vent Position. 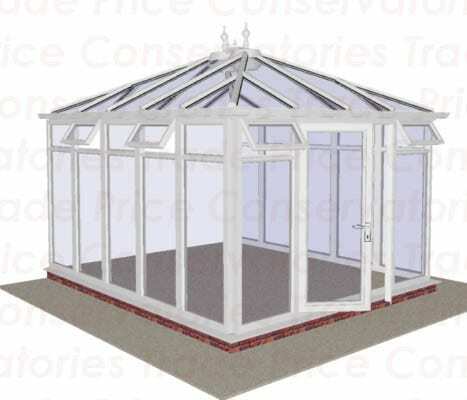 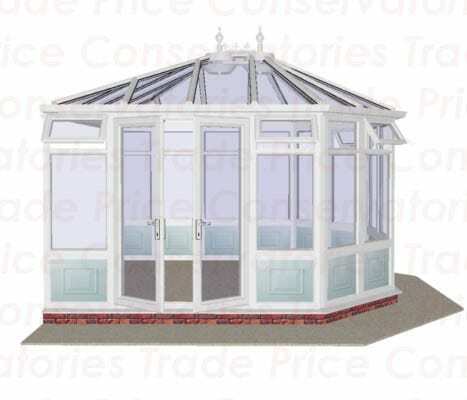 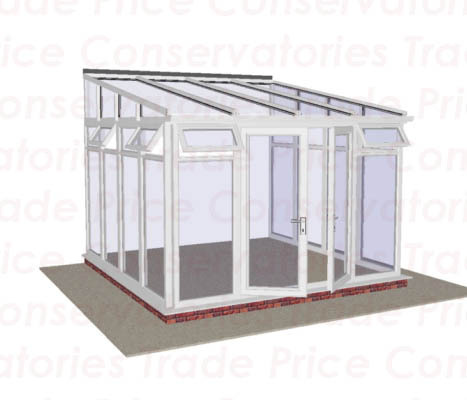 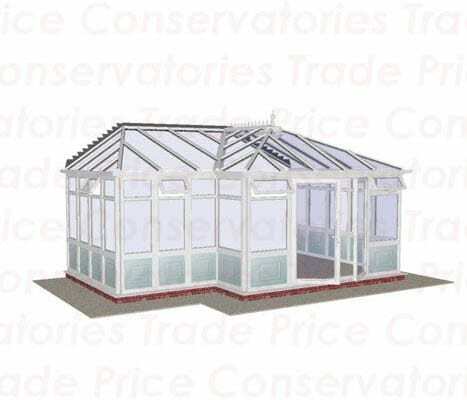 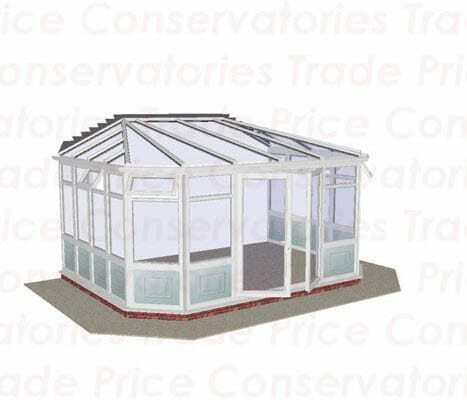 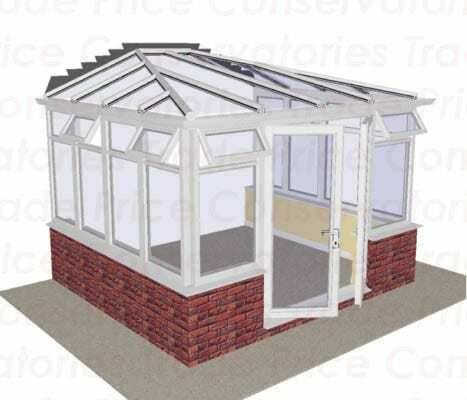 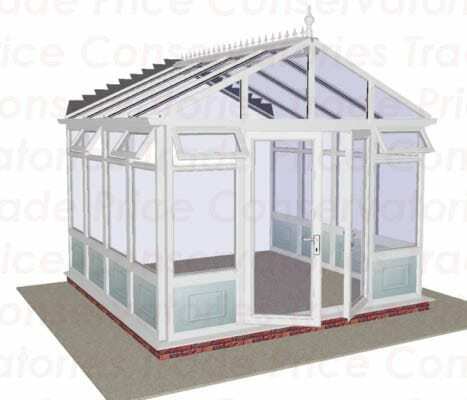 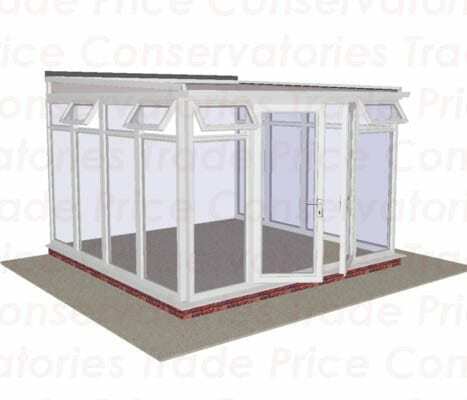 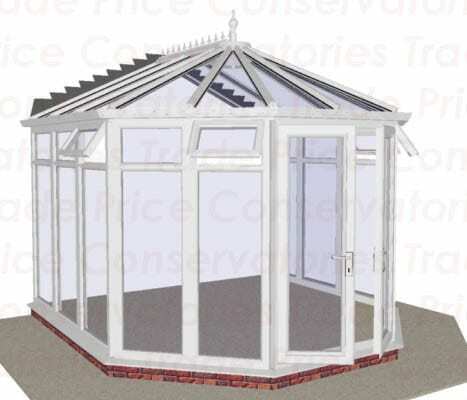 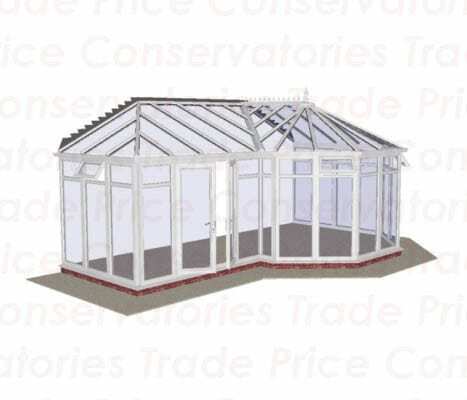 • 35mm Opal Bronze or Clear Polycarbonate Roof System. 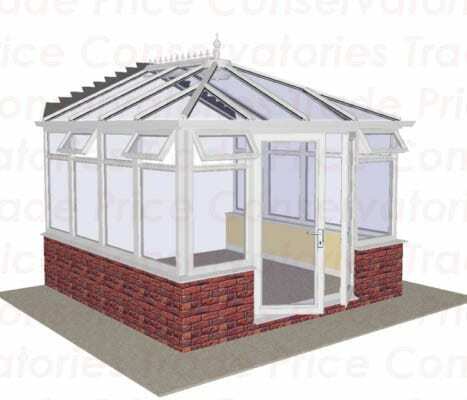 • Ridgewater Cresting, Finial and Rainwater Goods provided as standard, fixings, packers and sealants.